Do you still thinking where are you going to stay? A convenient and safe resource www.mybooking.uz is the best hotels in Uzbekistan, the possibility of online booking and payment. Find the perfect option easily! We show real prices! 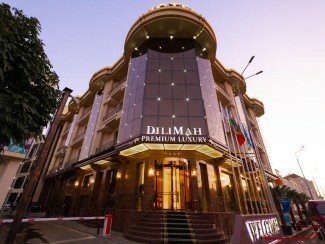 With us, it is easy to choose the most suitable and profitable option, to determine the hotel and its location. 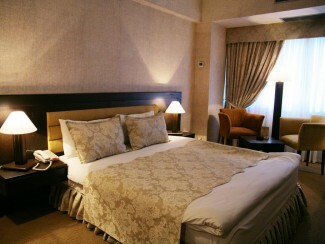 All information about hotel is presented, characteristics and photos of hotel. We are really simple. Optimized search allows you to choose a hotel in a few minutes. 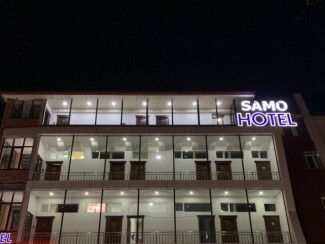 The necessary destination, property name, date of entry and exit, number of rooms, person (adults and children), star rating of the desired hotel. Best offers on www.mybooking.uz. Plan your future vacation ahead of time. For you - all the best! 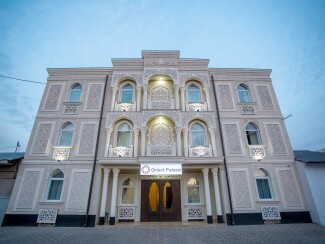 Book a hotel in Uzbekistan? Simple and convenient on www.mybooking.uz. We cooperate only with trusted partners. Each proposal on our resource was selected in the course of fair competition. Regardless of the stars and prices for rooms in hotels. With us, you can easily pick up both a budget and luxury option. Register in the hotel's office and tell the users about the benefits of the hotel Upload nice photos, add descriptions in several languages and mark additional services. This will help potential guests make a choice in your favor. mybooking.uz © 2016-2019 All rights reserved. SMS-notifications are sending to the numbers of mobile operators of Uzbekistan.